Shop SHOBI, one of the most widely known companies since 1948 that brings Kawaii aesthetic to the world through their high quality cosmetic, makeup tools and beauty assecories. 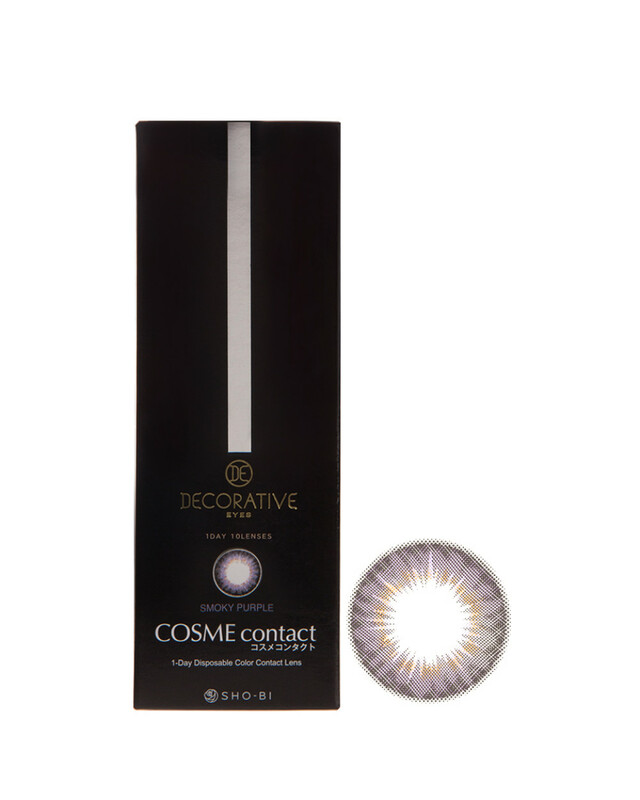 1 Day Disposable Cosme Contact Lens in Smoky Purple, a perfect combination of purple and gray that gives a feminine yet mysterious look. 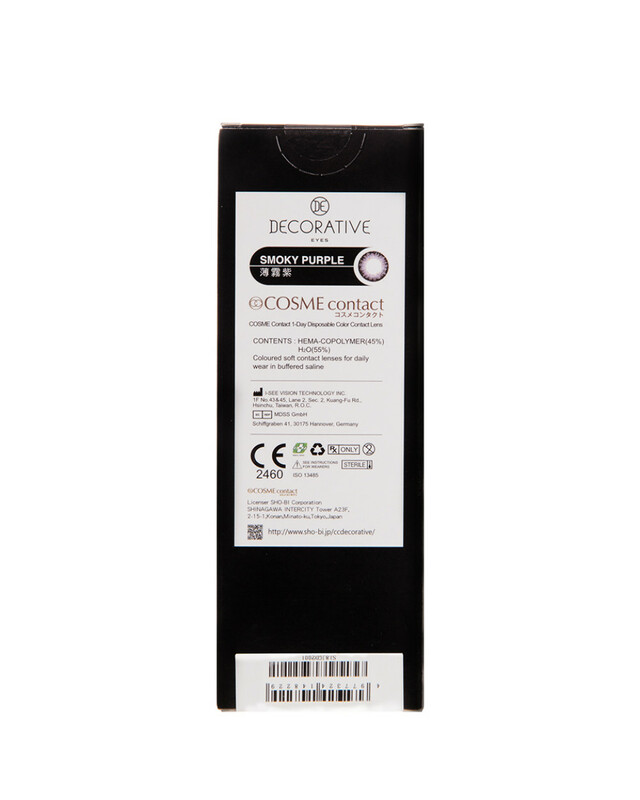 Its soft design makes it suitable for anyone! 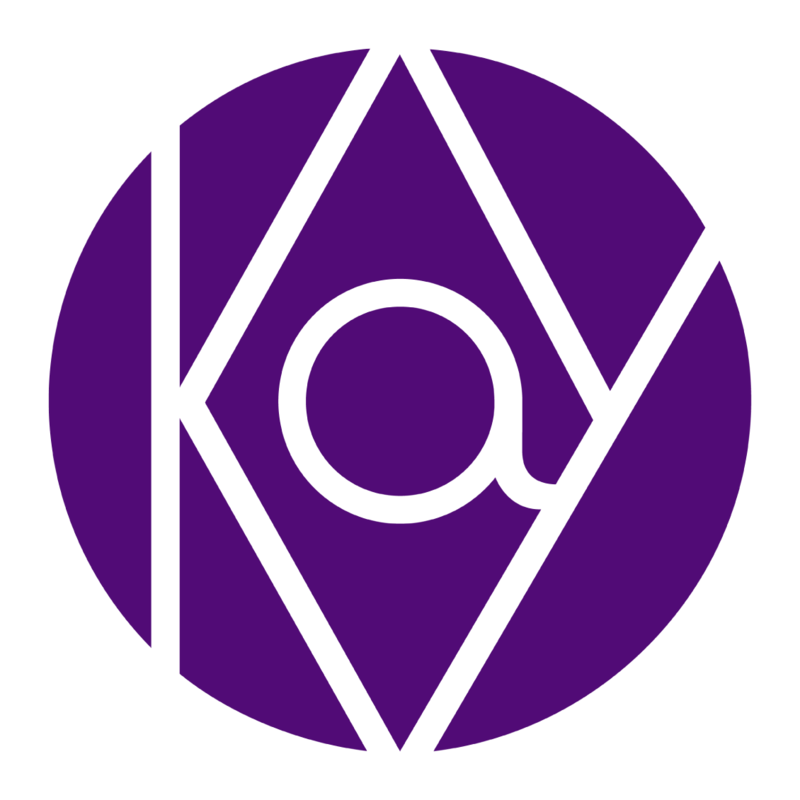 This contact lens is only for one day (maximum) and should be disposed after usage. 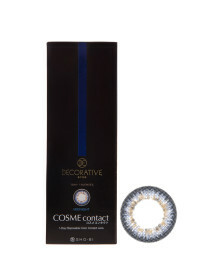 Using this contact lens for multiple times may cause irritation. 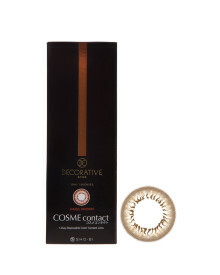 Every contact lens in this series comes in 14.3 cm of diameter and 8.6 mm of base curve. Highly recommended for daily use. 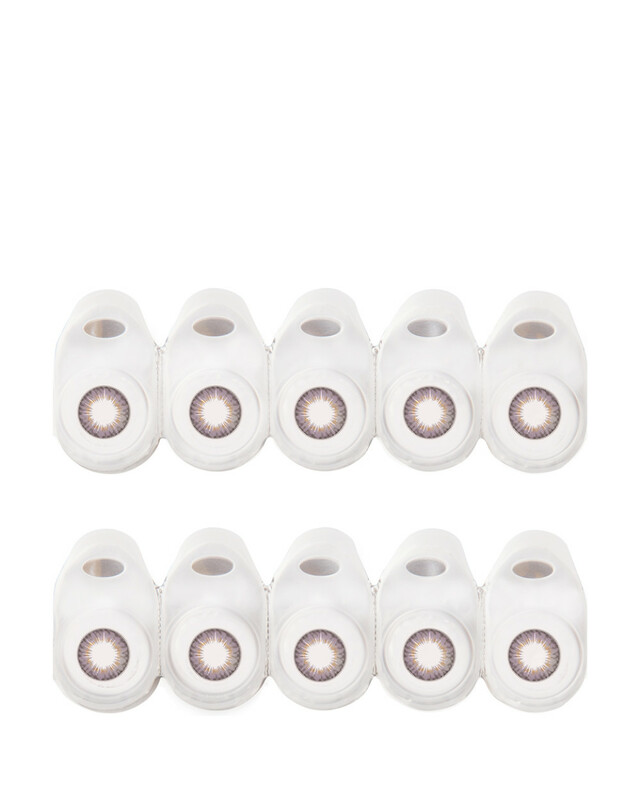 SHOBI Contact Lens have 55% of water content, which included in high category. 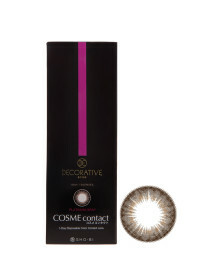 Each box of 1 Day Disposable Cosme Contact Lens contain 5 pair or 10 contact lenses that can be used anytime.